This has little to do with travel for me, but ‘travel’ for a friend and mentor of mine. On July 2nd, one of the giants in heart and evangelistic mission in our movement, made his journey home. I was privileged to follow Rev. Morris Werdal in both our Fullerton, CA and Eau Claire, WI parishes, and worked together with Morris for one year early in my ministry (1992). Morris and his bride Marion have impacted so many people for eternity. He was much like the biblical character, Caleb, in my eyes. I wouldn’t post many things like this, but I believe Pastor Werdal’s life and ministry is an important testament to remind the CLB of our missionary and witness DNA. 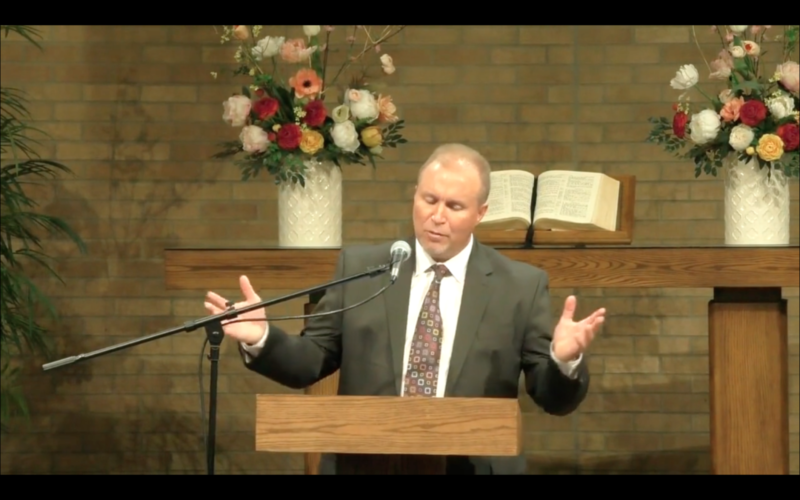 Paul Larson at Werdal funeral from Church of the Lutheran Brethren on Vimeo.